Furygan There are 38 products. The colours of the FIT-R UK – common to Franceand Britain – pay tribute to the careers of greatBritish riders who raced – and won – wearingFurygan. Like Chas Mortimer, the only rider inhistory to have won a Grand Prix in the 125cc,250cc, 350cc, 500cc and 750cc categories. FIT-R2 takes the ergonomic design of itspredecessor to new heights. 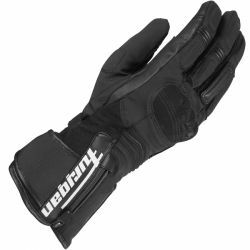 A thinner glove, withnarrow-fit gauntlets and all-new metacarpal boneprotection, the FIT-R2 easily handles the demandsput on race gloves. 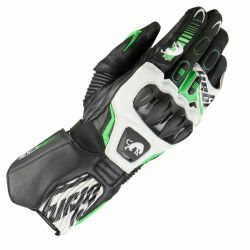 To go further in all conditions, Furygan hasdeveloped a new winter glove. 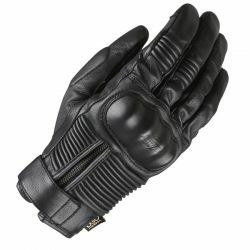 Leather is thetraditional material of choice for upmarketgloves, however, it has now been brought intothe future by technology used by Furygan toprotect against the cold and rain. 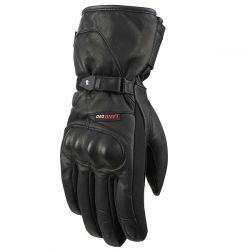 For those looking for a glove which allows themto stay warm and dry in all weather conditions,the Winter Escape Sympatex has been designedwith ergonomics in mind for the ultimate incomfort and feel. 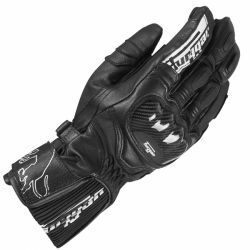 Mercury Sympatex is an all-season sports glovedesigned for riders seeking a high level of feelingon the handlebars, whatever the time of year.Thanks to Furygan’s renowned technologies andexperience, we can now offer a glove that willkeep your hands warm and dry withoutcompromising your riding precision. 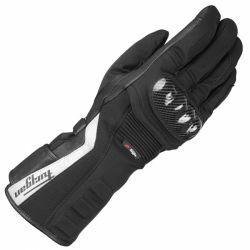 The Sparrow is a winter glove that will surpriseyou with its lightness and comfort. Designed withmodern materials – with a complementary look –the Sparrow gloves put an end to preconceivedideas about the bulky feel of winter gloves, whilemaintaining top-flight levels of protection. 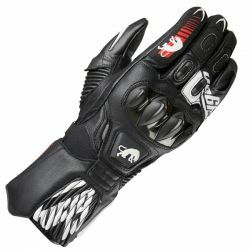 Slip your hands into the RG-19 to experience thesoft, supple feel of a true racing glove. 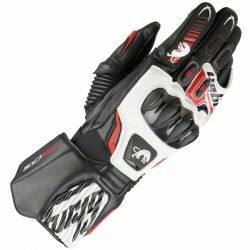 Thesegloves offer high levels of protection, togetherwith lightweight comfort on hot summer days. 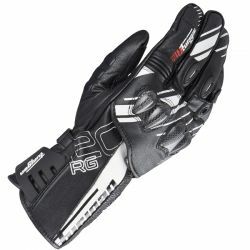 Our RG-20 is primarily a street glove, but we’vegiven it extra sturdiness to give you the option ofdual usage. This RG-20 is at equally home on thetrack and on the road. The strength of a classic product is to know howto keep changing it for the best. With a new D3Oknuckle shell, an anti-twist system for the liningand the addition of Thinsulate and a longer cuff,the Land D3O EVO is redefining this classiconce again. The all-weather version of the James D3Ocombines the glove’s trademark neo-retro lookwith tried-and-tested Furygan protection andcomfort for wet weather riding. 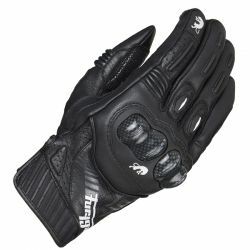 This waterproof,microfleece-lined glove features top-tier Furygantechnology. What’s not to like?